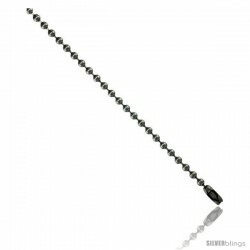 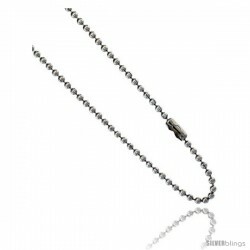 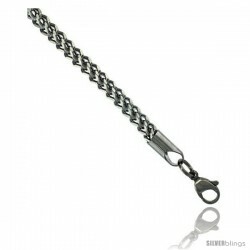 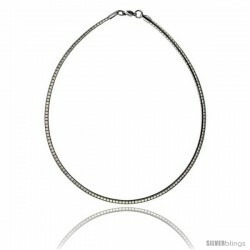 This distinctive Link Chain fashioned in Stainless Steel is elegant and unique. 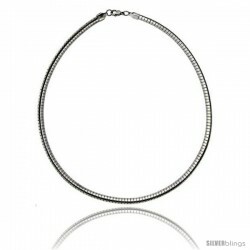 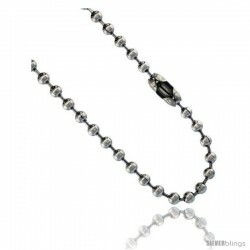 This Necklace is made of High Quality Stainless Steel, with very nice quality finish. This piece of accessory would be a very good substitute for silver or gold jewelry which prices have skyrocketed for the past couple of years. It'll definitely make a Cool & Easy-on-the-pocket Gift on any occasion.